Some couples preserve their Cake for their first anniversary, some save it forever. 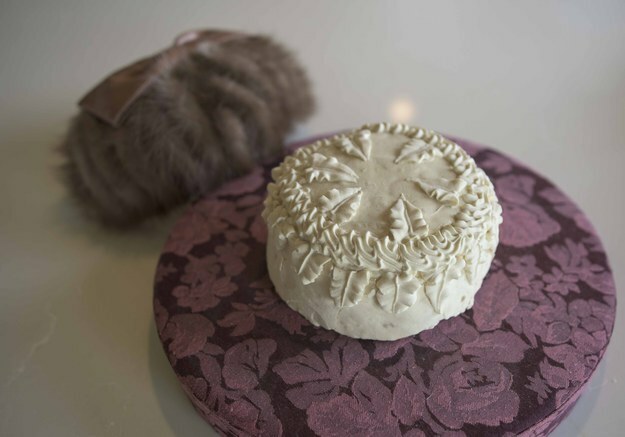 Many couples preserve the top tier of their wedding cake to eat on their first anniversary. Sure, it may taste stale and freezer burnt after a year, but tradition is tradition, goddamn it. 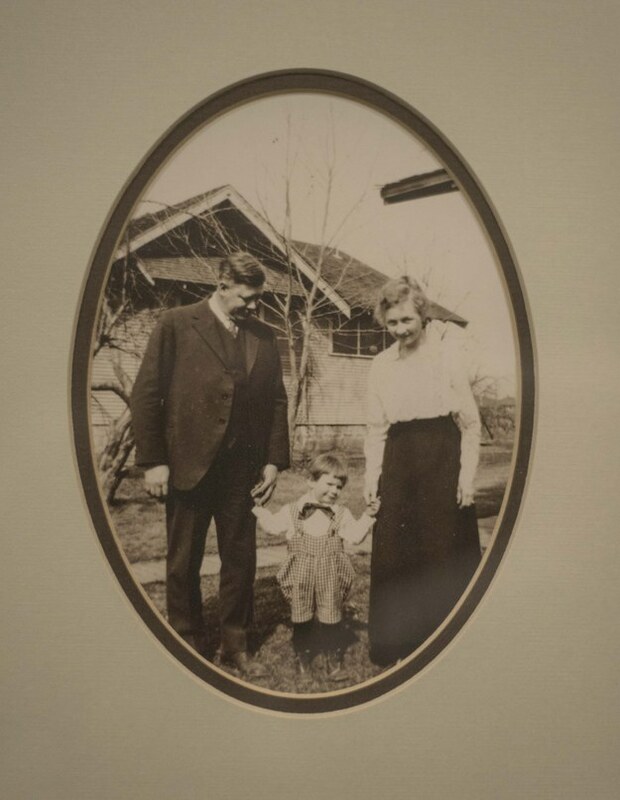 Ronald Warninger’s grandparents did just that after their March 17, 1915, wedding. However, they never got around to enjoying their cake a second time. Warninger found the top tier of their wedding cake in his garage this year, the 100th anniversary of his grandparents’ wedding. After her husband Harvey died in 1944, Inez Warninger gave the cake to Ronald’s parents around 1960, “because they had a better freezer,” he told BuzzFeed Life. “I knew it dated way back into the teens, and that I wasn’t allowed to touch it, but that’s all I really knew,” he added. Warninger brought the cake to his home in the early 2000s, and by that time, “it had already been petrified.” He knew the cake was important, but he promptly forgot where he put it. He was organizing his Yakima, Washington, garage in November when he uncovered the antique dessert on a shelf, perfectly preserved inside a hatbox. 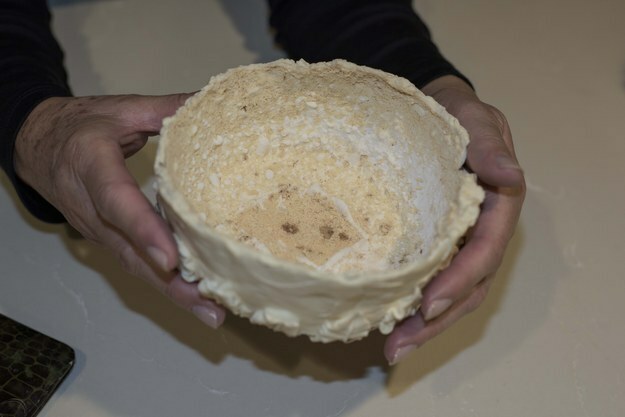 The cake is totally inedible, but, “for 100 years old, it’s really good shape,” Warninger said. The cake’s layers disintegrated long ago, but that the rock-hard, “porcelain-like” icing is still practically perfect, with just a few cracks. Only a chunk of the “sponge-like” (and still white!) cake remains. The post Man Finds Grandparents’ 100-Year-Old Wedding Cake Inside A Hatbox In Garage appeared first on Do You Remember?.